Providing you the best range of anti vandal shear nuts, shear nuts, zinc shear nuts and stainless steel shear nuts with effective & timely delivery. 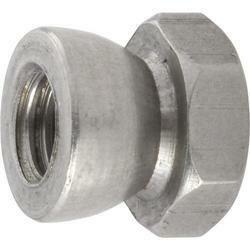 We are leading manufacturer, exporter and supplier of Anti Vandal Shear Nuts to our clients. These products are manufactured by using the finest quality raw material and sophisticated technology. 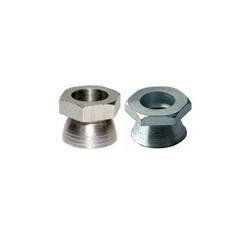 Shear Nuts is manufactured by using the finest quality raw material and sophisticated technology. These nuts are highly acknowledged in the market for their numerous features such as precise design and easy installation. 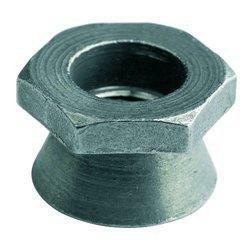 Zinc Shear Nuts is manufactured by using optimum quality raw material. A team of experts examine this range on variegated parameters of quality. Leveraging on our latest infrastructure facilities Stainless Steel Shear Nuts is designed to provide a permanent one-way fixing. 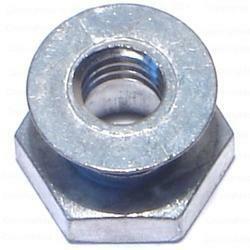 Looking for Shear Nuts ?